Cake cutting is one of the sweetest moments of a wedding reception, and not just because of the icing. This song selection is one of the easiest that you'll make while planning your playlist, but that doesn't mean that it should go undone or unnoticed. I've put together a quick list of our most requested music for the cutting of the cake, and compiled them below for you to browse through. Turn up the volume and invite in all of the sweetest, richest, dreamiest dessert vibes..! 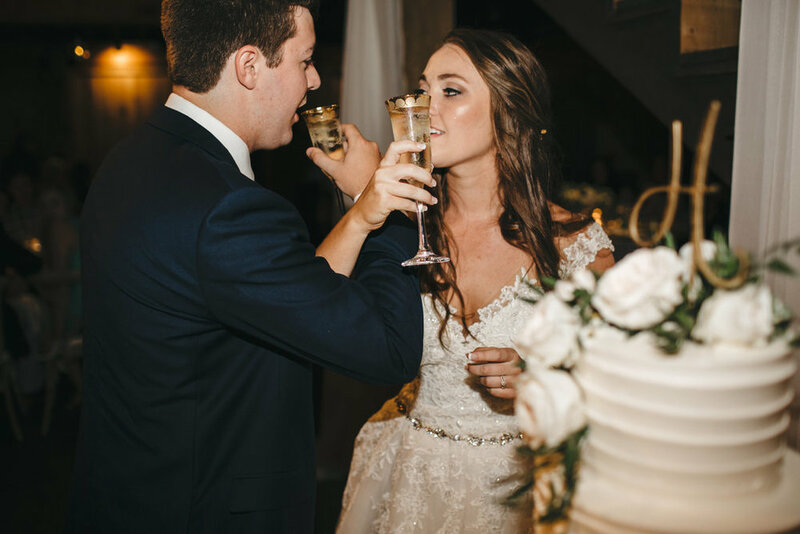 To book your upcoming wedding or event, learn more about our services, team members, date availability, and special promotions- please contact us today!